This exclusive report will reveal 15 essential FREE tools I’ve used to build several successful online businesses, and get millions of visitors to my sites. Get them in your toolbox today! You’ll also receive our awesome newsletter with our best tips and strategies for starting and growing your own successful online business. 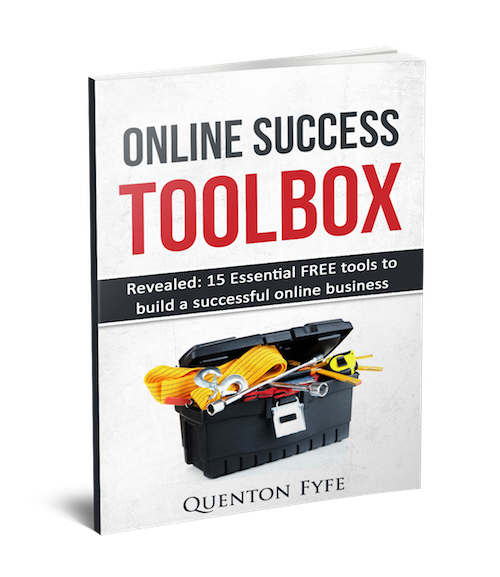 Quenton Fyfe has been building successful online businesses since 1999. His websites have welcomed more than 50 million visitors and achieved over $20m in sales to customers in more than 100 countries. 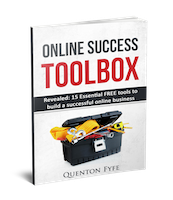 Quenton has also helped over 8,000 small businesses reach more customers via the Internet. ​He has now started Online Business Transformation to help aspiring entrepreneurs build successful online businesses of their own. ​Quenton runs Online Business Transformation, with his partner Clare, from their home in the beautiful Scottish Borders.